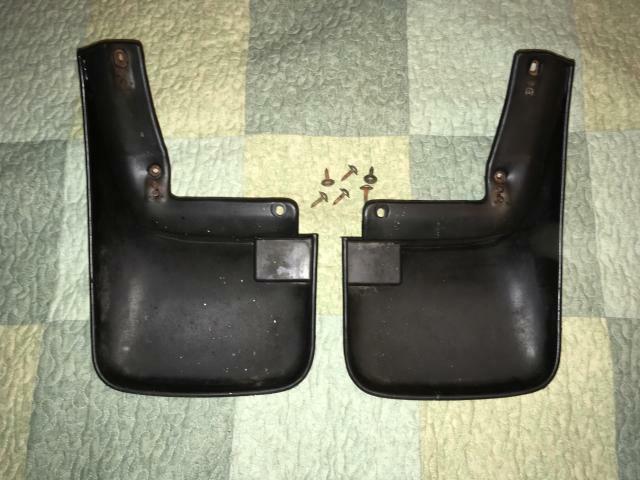 Thread: FS Genuine Honda OEM Mud Flap Front Pair First Generation CRV Used !! 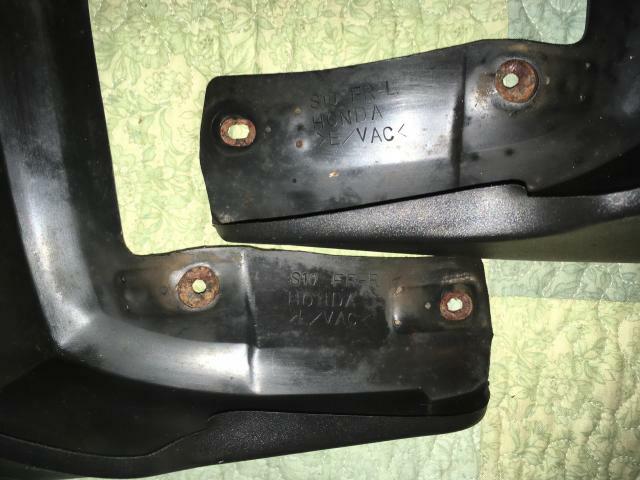 Very hard to find OEM Honda mud flaps. Fits first generation CRV. Just came off of my 1999 CRV. Cleaned up well. In very good condition. Comes supplied with the hardware that came off with the flaps. 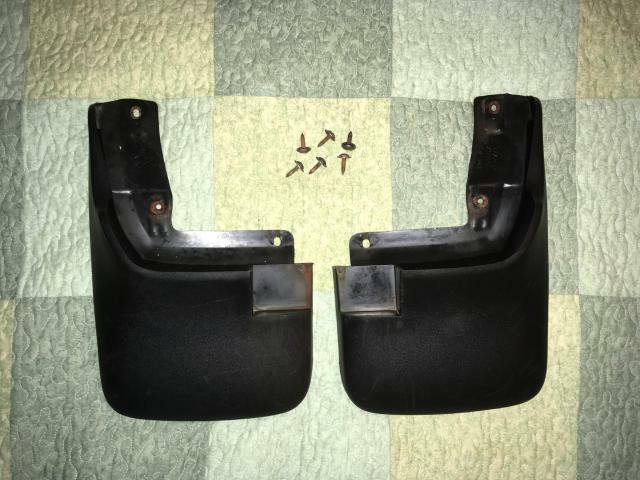 P/N S10 FR-R, S10 FR-L. No cracks or tears. Best quality for your CRV.